I have crocheted and crafted hundreds of recycled projects over the years. I have created and shared over 100 free crochet and craft patterns on this blog. You can find all my free patterns here on My Patterns Page. I hope I have inspired and guided people over these past 10 years to make useful items and fun projects. 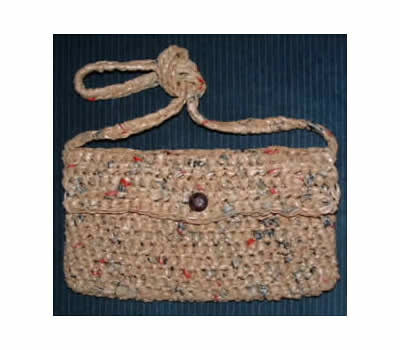 I know I have loved sharing my recycled bags and other projects with you all over the years. Many of you have been here through the ups and downs of my cancer journey as well as the joy of crafting. Through it all, it has been a wonderful joy in my life and most of all I want to thank everyone for their interest and support of this blog over the years. Thank you for all the patterns you’ve shared over the years. I found your blog about six years ago and have been using plarn in craft projects since that time. Congrats on the jubilee, Cindy! Not a lot of bloggers keep up for that long. Many many congratulations for your this huge success in blogging. during this 10 years you really suggest lots of variety of bag patterns. A hearty congratulation to you. Every time I read your blog, I get something new and creative. Really appreciate your work. Keep it up. Thank you for sharing this great news. 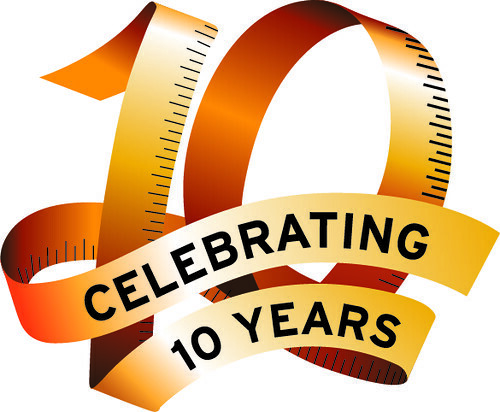 Congratulation for huge success.In 10 years you give lots of knowledge and that helpful for many people.